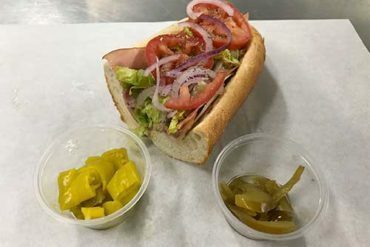 Located in the West Shore Farmers Market, we specialize in Artisan breads baked daily from Philadelphia, made to order sandwiches, and homemade deli style salads. 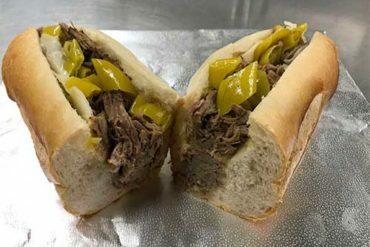 The Market St Deli works with 5 Bakeries in Philadelphia that bake and deliver on a daily basis. We have table breads, sandwich loaves, dinner rolls, sandwich rolls, and even a pastry cases stocked with a variety of croissants, coconut macaroons, and pretzels! Our House-made Tuna Salad, topped with Lettuce, Tomato, and Onion. 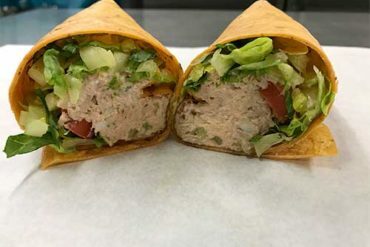 Served on a Honey Wheat Wrap or Sun Dried Tomato Wrap. Toasted upon request. 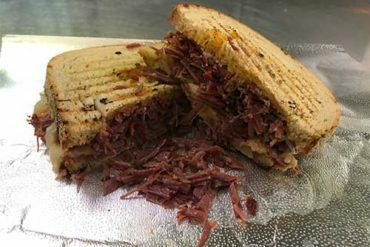 Slow Roasted Corn beef, Swiss Cheese, Sauerkraut, topped with 1000 Island dressing, served on grilled Rye Bread. 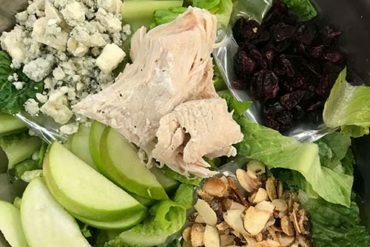 Crisp Romaine Lettuce, Diced Grilled Chicken, Granny Smith Apple, Dried Cranberries, Toasted Almonds, and Crumbled Blue Cheese. Served with our House Made Apple Cider Vinaigrette. 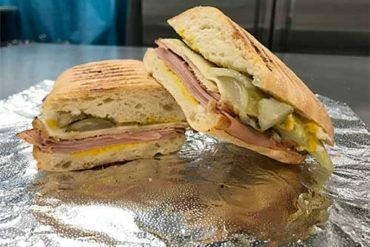 Slow roasted Pork Tenderloin, Honey Baked Ham, Swiss Cheese, Pickles, and Yellow Mustard. 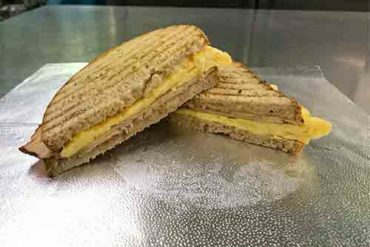 Served on a grilled Panini Roll. 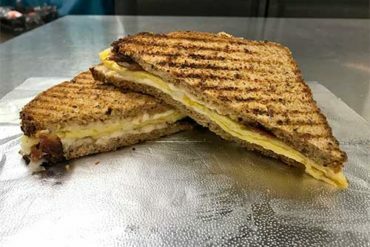 Delicious breakfast sandwich and fresh baked goods – a must visit at the lovely West Shore Farmer’s Market in Lemoyne!! Try the Notorious PIG it’s delicious. Great customer service! Awesome experience. Friendly and great food!!!!!! Excellent place to get lunch – very friendly staff – highly recommend! Killer artisan breads from Philly! I used them for a corporate luncheon, they were punctual, food was plentiful and we’ll received by my staff. I highly recommend. My breakfast sandwich hit the spot! High quality ingredients and well prepared.